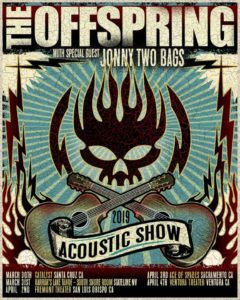 Working up an awesome acoustic set for these shows with the mighty @offspring!! 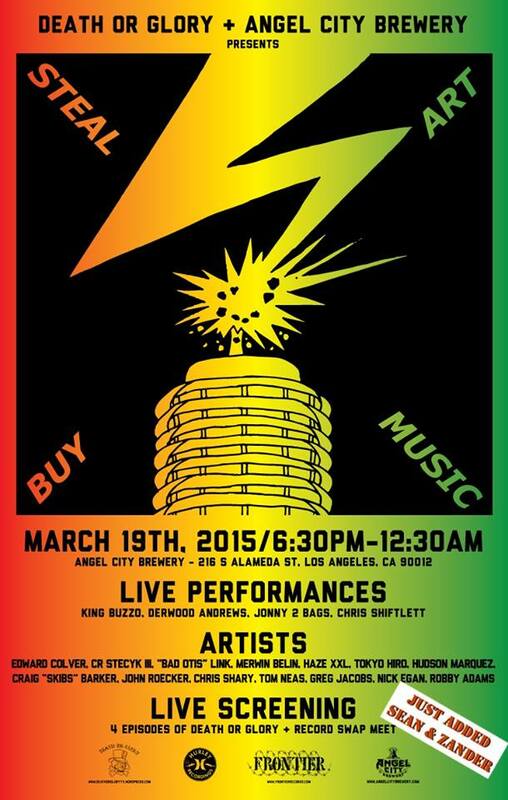 Hope to see you guys, it’s gonna be a blast! *Get presale tickets beginning Wed Feb 6 @10am local time through Thurs Feb 7 @ 10pm using password ‘ACOUSTIC.’ General on sale is Fri Feb 8 @ 10am local time. You can also catch Jonny on the lineup for this year’s Hardly Strictly Bluegrass 2016 festival in San Francisco, CA. Very excited to be hitting the road in November with the great Scott H. Biram and my old buddy Jesse Dayton. Gonna be a blast… Looking forward to seeing you all out there! 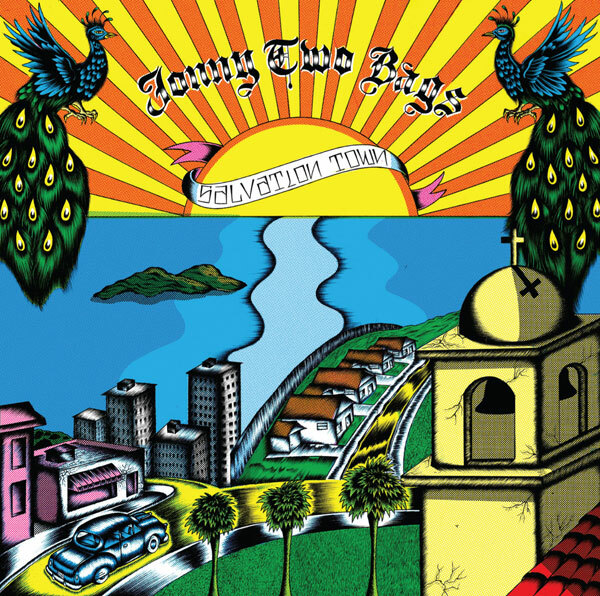 Get Jonny’s album Salvation Town for $6.99 from Amazon Music now through July 9. 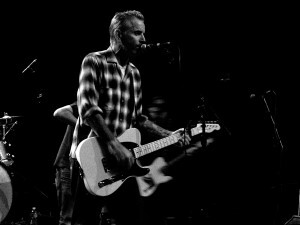 Jonny spoke with Fender Guitar about the influence that punk rock has had on him. Read Jonny’s interview with Fender Guitar here. See Jonny’s interview on Late Night with Carson Daly. The segment originally aired March 3, 2015. Central America: Jonny will play Hangar 18 in Panama, Panama on January 31 with Brendan Kelly of the Lawrence Arms, Spike from Me First and the Gimme Gimmes, and Steve Soto of the Adolescents. Advance tickets are available at The Rock Spot Tattoo.